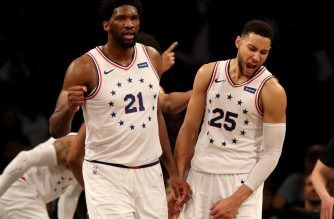 LOS ANGELES, United States (AFP) — The NBA said Tuesday it had found no evidence of tampering following an investigation into remarks involving Philadelphia 76ers star Ben Simmons and Los Angeles Lakers president Magic Johnson. The league announced on Monday it was probing reports of possible contact between Simmons and Johnson. 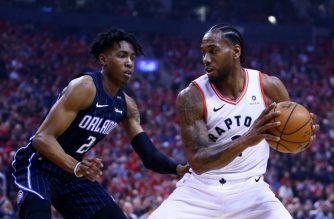 Simmons had reportedly requested talks with the Lakers president, who in turn talked enthusiastically about the Sixers star’s talent. “I love his game. I love his vision. I love also, too, he’s very, in terms of basketball IQ, very high,” Johnson said of Simmons. However, the NBA said Tuesday Johnson’s comments did not constitute an offense of tampering. 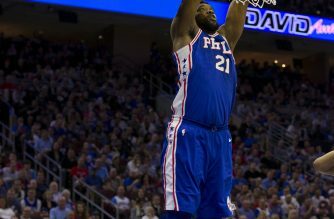 “The Philadelphia 76ers initiated the contact with the Los Angeles Lakers by requesting a meeting between Johnson and Simmons. 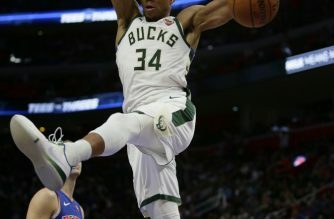 Johnson was fined $50,000 for tampering last year after comments made about Milwaukee Bucks star Giannis Antetokounmpo.